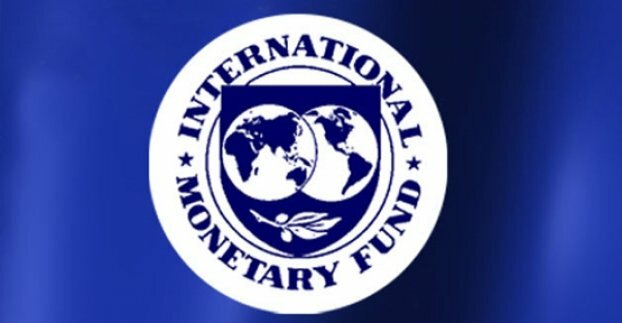 The IMF has cuts its growth forecasts for the US economy due to uncertainty about White House policies. The organization now expects growth of 2.1% in 2017 and 2018, against earlier estimates of 2.3% in 2017 and 2.5% in 2018. The forecast is also below the 3% rate targeted by the White House. Proposals such as cuts to spending on programs that benefit low and middle income households could lead to even slower growth, the IMF warned. “The consultation revealed differences on a range of policies and left open questions as to whether the administration’s proposed policy strategies are best suited to achieve their intended purpose,” the IMF said. The US is enjoying its third longest economic expansion since 1850. However, the US is having trouble adjusting to the challenges produced by technology and demographic changes, the IMF said. The US economy is also “effectively” at full employment, making further growth difficult, the IMF said. Meanwhile poverty and income divisions have inhibited demand. The organization said it supported ideas such as tax reform, family leave policies and investment in infrastructure as a way to boost growth. However, the IMF cautioned against some of the other measures supported by the Trump administration. It urged the US to preserve the current system of financial oversight, maintain a commitment to free trade and retain recent gains in health insurance coverage. The IMF’s earlier forecasts had assumed the economy would receive a boost from the Trump administration’s policies, but it has now dropped those assumptions. The IMF said: “During the Article IV consultation it became evident that many details about these plans are still undecided.